Three independent U.S. ski racers swept the Australia New Zealand Cup slalom podium at Coronet Peak on Friday, led by former Middlebury College standout Hig Roberts who was previously best regarded for his giant slalom performances including placing seventh last year at the World University Games. But Roberts has come into form in slalom as well since joining Team America and jumping into Southern Hemisphere races. Redneck Racing (comprised of former U.S. 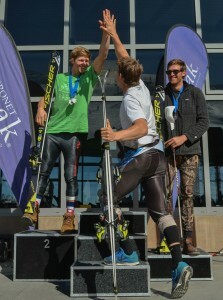 Ski Team brothers Robby and Tim Kelley) was hot on Roberts’ heels and helped complete the American podium sweep. 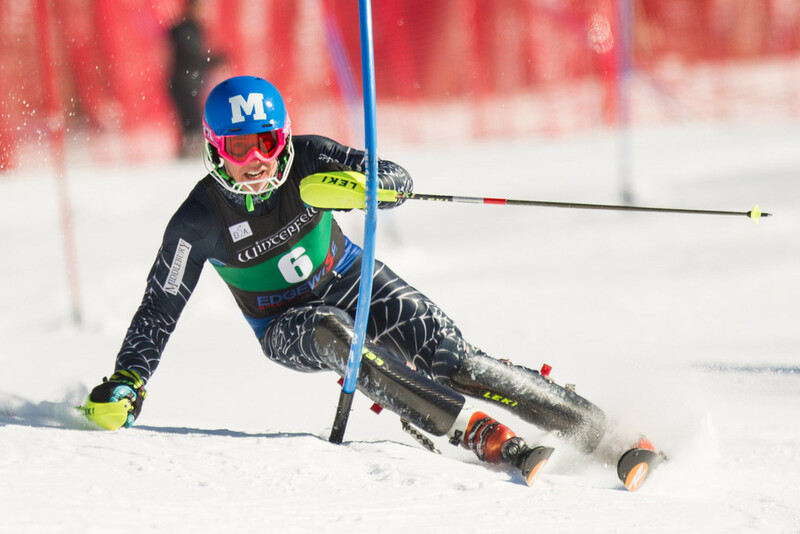 Robby, also previously regarded as a stronger GS skier, has turned heads recently by securing back-to-back podium results in ANC slalom races and cutting his points from 16 to just under 9. With an 11.5-point podium finish at Mt. 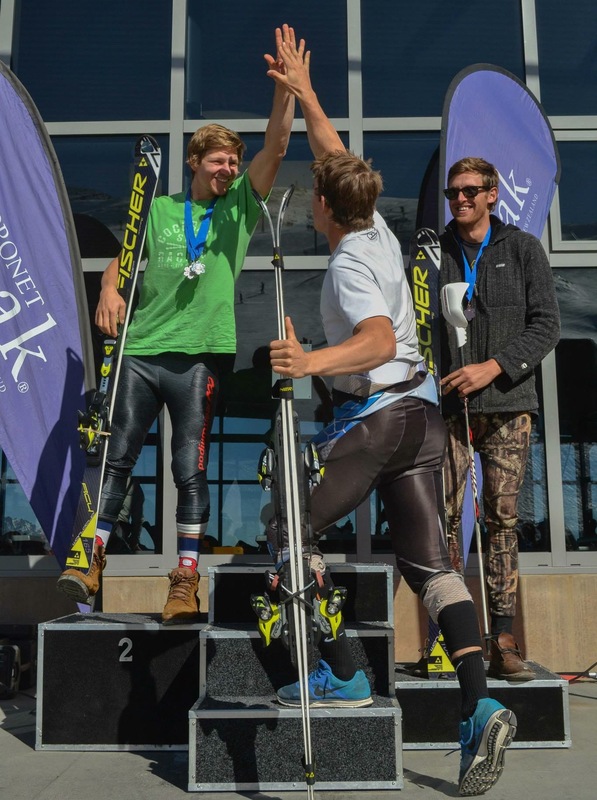 Hotham back in August, Roberts has also sliced his slalom points from 17 to 9 and graciously landed in the much-coveted sub-10 FIS point bracket. Tim was 0.20 off his younger brother’s pace, and he was followed in fourth by the University of Denver’s Espen Lysdahl. Other top U.S. skiers, including Nolan Kasper, Michael Ankeny, and Will Gregorak, failed to finish. Roberts currently leads the ANC slalom standings (280 over Robby Kelley 228) while Slovakian World Cup regular Adam Zampa leads both the overall (600 over Roberts 413) and GS standings (400 over Daniele Sorio/Mattias Roenngren 250). POC and Rossignol jump on board to help support junior athletes from all across the country. In support of her friend Roger Federer, Lindsey Vonn makes an appearance at his U.S. Open quarterfinal match against Gael Monfils.